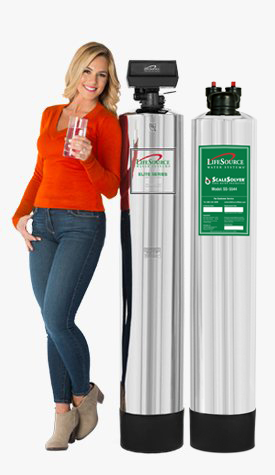 LifeSource provides the industry’s leading water management products and tools. These tools help to better understand control systems, water consumption and treatment for improved conservation and sustainability. As our water supply gets squeezed by increased demand, aging infrastructure and frequent droughts, the cost of water will continue to rise at an accelerated rate. 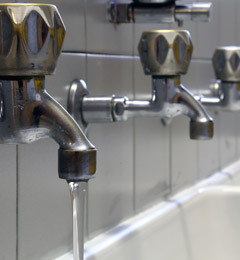 In regions where hard water conditions exist, numerous water management problems force property managers to take action. 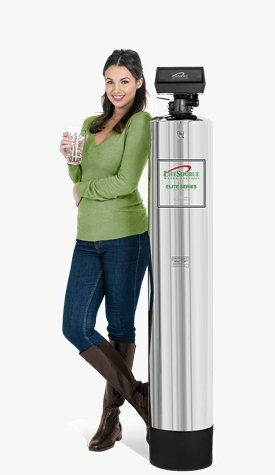 In many cases with existing buildings, it requires the removal of old, broken-down, salt-based water softeners. 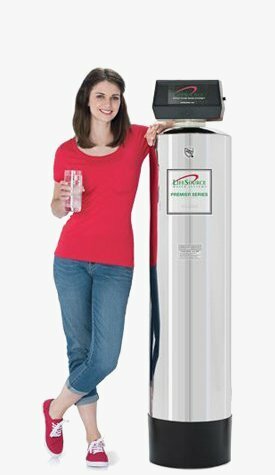 We begin by designing systems that filter water and improve quality with minimal potable water discharge, unlike inefficient reverse osmosis and salt-based water softeners. We then look at each unique installation and examine current water quality issues and the rate that water is being used throughout the facility. 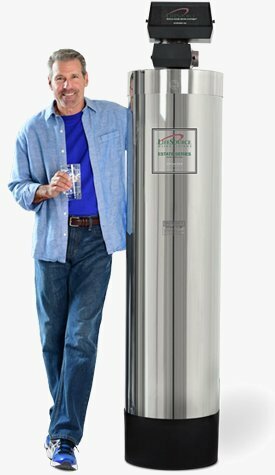 By implementing water metering, water filtering, and conditioning and conservation measures we help owners implement water management best practices to help control costs, reduce maintenance and preserve resources. Call 888-994-5032 today.